Home > Blog > Update > OpenCV for Unity ver2.2.7 Release! 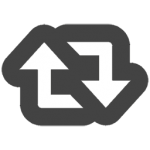 [Common]Fixed VideoWriterExample, VideoCaptureExample, ImwriteScreenCaptureExample, CamShiftExample, TrackingExample, HandPoseEstimationExample, ArUcoCreateMarkerExample, ArUcoExample, ArUcoWebCamTextureExample. [Common] Updated to WebCamTextureToMatHelper.cs v1.0.6. OpenCV for Unity ver2.0.3 Release! Version 2.0.3 [Common]Added SVMSample. [Common]Fixed VideoCaptureSample and WebCamTextureAsyncDetectFaceSample. [UWP]Added OpenCVForUnityUWP_Beta2.zip. 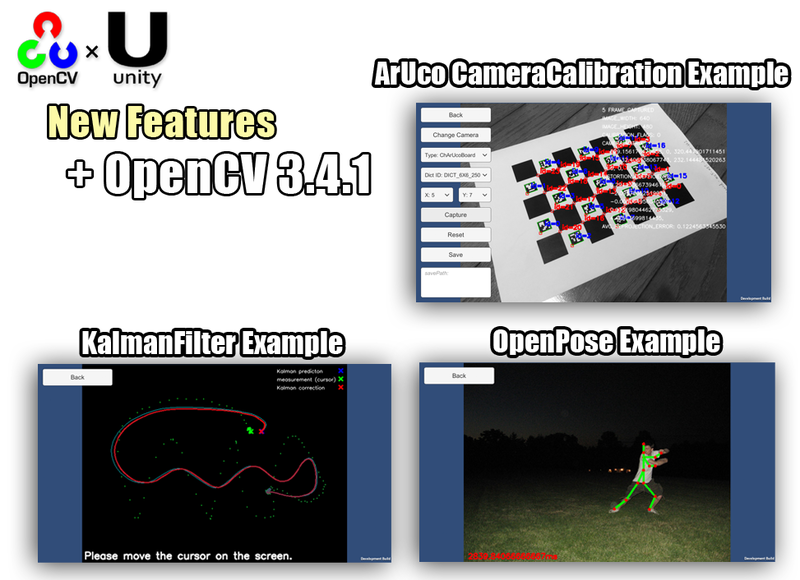 OpenCV for Unity ver1.3.1 Release! Version 1.3.1 [Common]Fixed WebCamTextureToMatHelper.cs. (Add didUpdateThisFrame () method) [Common]Added Beta15 Version of “OpenCV for Untiy” based on “OpenCV3.0.0”. Version 2.3.0 [iOS]Added a function to automatically remove the simulator architecture(i386,x86_64) at build time. [Common] Improved OpenCVForUnityMenuItem.setPluginImportSettings() method.